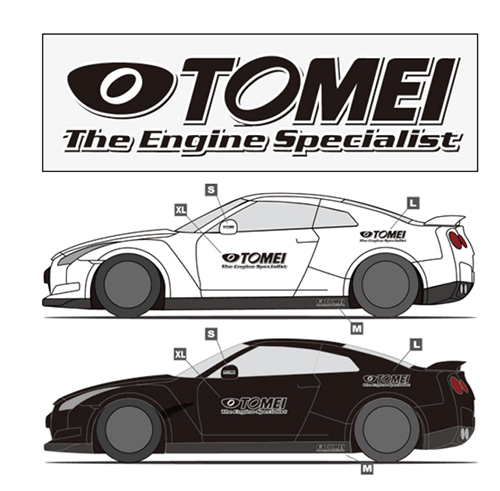 ENGINE SPECIALIST ステッカー XL/L/Mサイズ リニューアル — TOMEI POWERED INC.
TOMEI Sticker “ENGINE SPECIALIST” XL/L/M size is now available in single-plied, printed design instead of the existing multi-plied design. We appreciate your patience and understanding while they were unavailable during the design change. We are sure you will love the new single-plied design!